Our products are made with All Natural Ingredients for the most effective results. We use only the highest quality ingredients to give you optimal results. Having the highest quality ingredients, combined with the right mix of ingredients, will help you to feel more energized and give you the energy you need. Get back to the things you enjoy in life. Our product helps you physically and also Emotionally, Financially and Spiritually. Find your Purpose & Focus and bring your life back into BALANCE. Using the highest quality all natural ingredients. 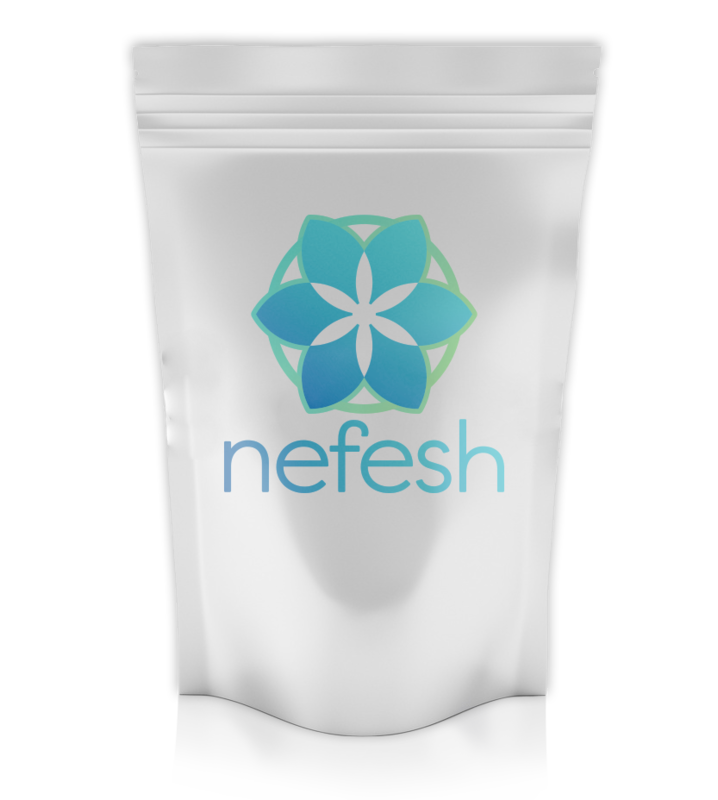 Be-Pure from Nefesh helps your body create the energy it needs to make you feel more energized, lose weight, and bring your body back into balance. RED BEETS offer many benefits including; nitric oxide, vasodilation, increases in oxygen delivery, rich in anti-inflammatories, antioxidants of betalain, resveratrol and quercetin, dietary fiber, potassium, manganese, and folate. They also are a great source of Vitamin C, zinc, copper, and iron and boron involved in production of hormones, cleansing the blood, liver and colon. Supports the production of: Ghrelin – causes cravings for food (sugar). The parts of the brain linked to ghrelin are also those involved in drug addiction; Cortisol (created from stress) demands sugar and deposits it in fat around stomach. Goat Whey Protein produces the master antioxidant Glutathione. Low glutathione levels are linked to energy deficiency, and low ATP. The overall top food for maximizing your glutathione is high quality whey protein. It must be cold pressed whey protein derived from grass fed goats, and free of hormones, chemicals and sugar. Also known as the sugar of life. D-Ribose is naturally found in foods like mushrooms, beef, poultry, cheeses, milk, eggs, caviar, fish, and yogurt. Heart, skeletal muscle, nerve tissue, the brain can only manage D-Ribose for day-to-day needs, so a bit of added d-ribose can give you a boost with your mental outlook and vitality to keep you alert and focused on your daily life. Ribose is naturally found in tissue, but it CANNOT be stored in cells. In order to keep d-ribose in your system, a small supplementation is needed. A dietary supplement containing live bacteria that adds to the beneficial bacteria present in the gastrointestinal tract. This helps with digestion and proper nutrient absorption in your body. Helps with the flow of nutrients into the cells and also helps in removing waste products out of the cells. Neurodegenerative Diseases, Mental Health Disorders, Enhanced Lung Function, and Protection from the effects of elevated glucose in diabetes and metabolic syndrome. New findings are adding to the already impressive list of cardiovascular benefits ascribed to CoQ10 supplements. Glycine Propionyl L-Carnitine (GPLC) is a powerful vasodilator, enhances mood and restores energy. GPLC increases nerve cell growth and elevates plasma NO levels. I’m delighted to report that the Nefesh products met all my goals with an unexpected bonus of better sleep. I used to wake up hungry in the middle of the night, as well as feeling sluggish and congested in the morning. Now I prepare a small shake before bed with milk, a small amount of yogurt and a small amount of Nefesh protein. I’m sleeping through the night and waking up clear and ready to go. My wife & I whole heartedly recommend as a food supplement, the products Be-Prime & Be-Pro protein shake. After several months of using these products, we felt our bodies coming into balance. Further beneficial results have been weight loss for the both of us & an overall feeling of better well being. Jymmetta lost 15 pounds, and for me I lost 5 pounds.